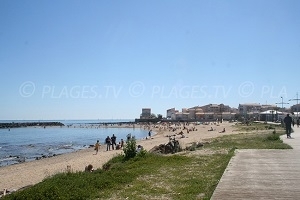 Located in the north of the Pyrenees-Orientales department, about twenty kilometres from Perpignan, Barcarès, also known as Port Barcarès, is a seaside resort between lakes and the Mediterranean. Taking advantage of the trend of sea bathing at the time of the Second Empire, the old town has become a large town composed of very different areas. 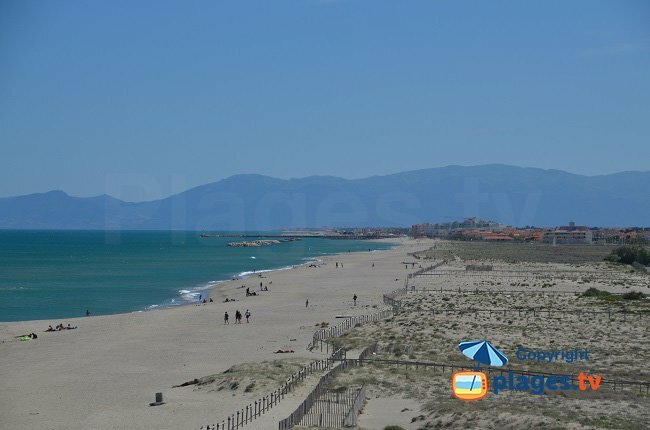 It offers 8 km of fine sand to the many tourists who walk the beaches of Barcarès each year and nearly 7,000 hectares of lakes which all have the charm of the region. Very attached to its traditions and heritage, the city chose, several years ago, to re-create a traditional fishing village, formerly known as the little port of Saint-Laurent-de-la-Salanque. 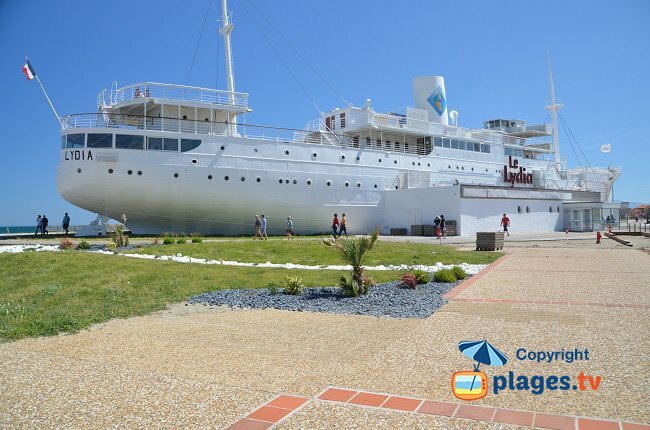 What surprises most in Barcarès is probably the Lydia, this huge ship half silted up, the only one in the world, which has been converted into a restaurant, casino and disco. 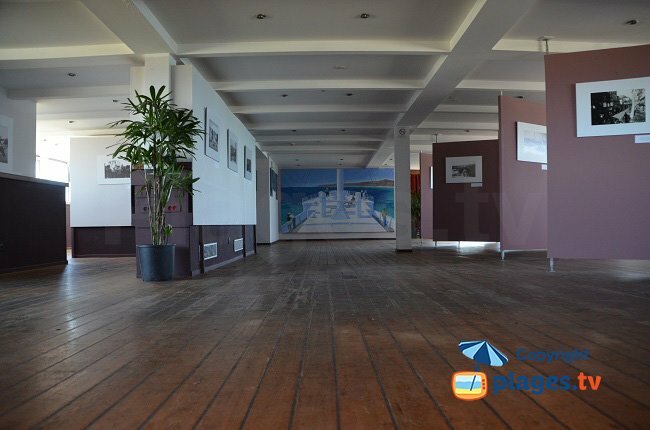 But now it is occupied by the tourist office and exhibitions take place there (the casino, disco and restaurant have moved). The resort is popular with sportsmen who can practice a large number of sports. 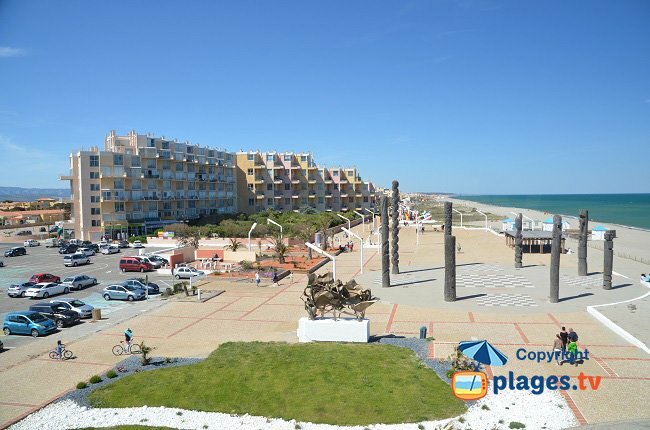 Water skiing, scuba diving or jet skiing are among the most popular, but it is undoubtedly windsurfing that wins all the votes because of the north wind blowing over the city and its neighbour Leucate in the Aude department. Other winter sports are practiced such as the kneeboard, wakeboard and ski lift, a unique activity that is practiced in the Mediterranean on the salt lake and allows 11 skiers to slide simultaneously. A demonstration not to be missed! The lake of Barcares is one of the main places to discover during your holiday. But you can also discover authentic fishermen’s houses and "casotes". 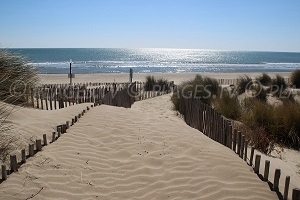 The second largest lagoon in the region is connected to the sea by 3 artificial channels and has a unique flora that attracts nature lovers as much as the Pine Forest, “Dune Grise” and “Dune Blanche”, other trails which are very popular with holidaymakers. You can also choose to walk on the harbour side, at Grau St Ange, and watch the return of the fishermen or the “Sete” games every 15 August, an amazing sight, such as the boat races on Catalan boats in the Tourette bay.